Although Anime is of Japanese origins, it has become quite popular across the globe. 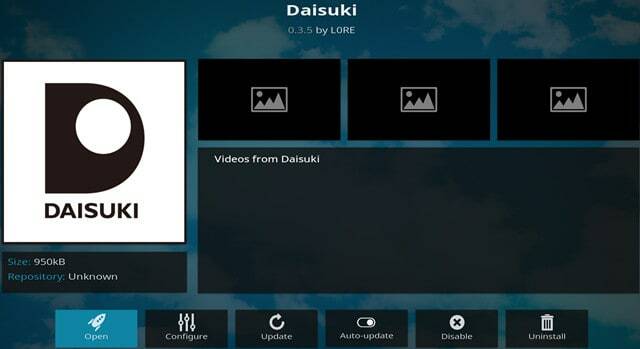 Kodi, a free media playback software, enables users to enjoy Anime in addition to many other streaming genres. Whether you own a Raspberry Pi, Roku, Apple TV, Android TV device, or Amazon Fire TV, you will be able to take in your favorite episodes using Kodi. Kodi v17.4 “Krypton” is the latest stable version of Kodi available for download. 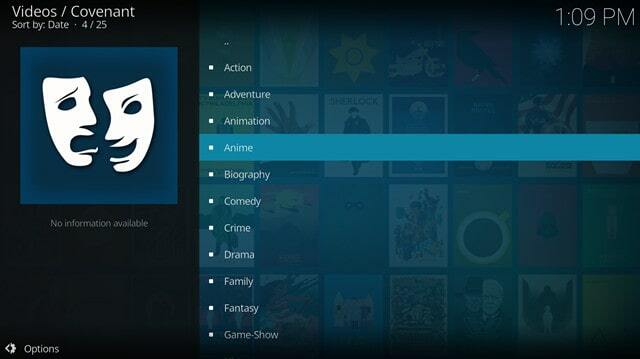 If you would like to enjoy your favorite anime selections, rest assured that there are Kodi addons that allow this. Addons enable users to stream content from a variety of sources. They usually require installation before you can start streaming, however. A little patience is required before getting up and running. Please note that although some third-party addons may feature free content, users should be wary since this content is largely sourced through unofficial channels. See also: Best Kodi addons for movies. 4 What are fansubs? Are they a bad thing? Security and privacy online are of paramount importance. Using a Virtual Private Network (VPN) with Kodi can mask your identity online and protect you from malicious attacks and various security risks such as man-in-the-middle attacks. Such an attack involves your internet connection being intercepted by a nefarious party seeking to access your precious data. Additionally, malicious code may be built into Kodi addons by malicious parties. An addon with malicious code built into it could wreak havoc on your computer if not immediately stopped. Due to the way a VPN reroutes traffic, it could assist in avoiding the risk posed by Kodi addons with embedded malicious code. Using a VPN also means that you can hide your online activity from your Internet Service Provider (ISP). Without a VPN, your ISP can freely monitor your online activities which are not ideal from a privacy standpoint. ISPs have sometimes slowed down the connections of customers who stream a lot of videos. There have also been instances where warning letters were sent out by ISPs to customers streaming videos from unofficial sources. If a VPN is utilized, your internet activities will be masked from your ISP, ultimately giving you more freedom to enjoy your content. A suitable VPN is needed in order to meet the requirements of streaming content with Kodi. Streaming video takes up a lot of bandwidth, so a strong, stable, and fast connection is needed, many VPNs will slow speeds so much that Kodi will become unusable. For privacy, a VPN that does not log your activity is highly recommended. Our suggestion for a VPN which fits the criteria is IPVanish, which is hugely popular among the Kodi community. IPVanish works with all popular devices and is the only VPN that is simple to install on a Firestick. IPVanish is our top recommendation but there are other VPNs available for Kodi users. Of the many anime Kodi addons available, the following are not only legal but also offer high-quality content in stunning HD. Funimation Now provides quick and easy access to your favorite English dubbed anime titles. While there is a free subscription package available, in order to get full access to the full Funimation Now library, you will need to pay for a subscription. For $5.99 per month you can gain full access. $59.99 also gives you full access for an entire year. At the time of writing, Funimation Now is a completely legal option. Although the add-on is not officially created by Funimation, it accesses the Funimation library legally and directly to the website. It offers English dubbed anime episodes within 2-4 weeks after a show’s original broadcast. Premium subscriptions provide content in 720P and 1080P HD. 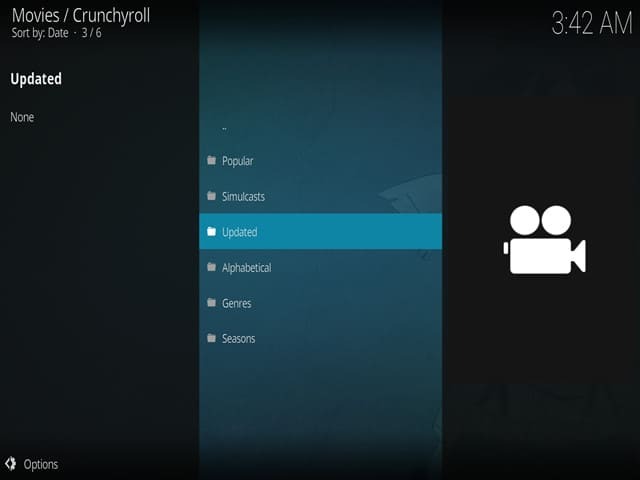 Crunchyroll is another option for accessing a wide variety of anime titles. This should be your stop if you wish to watch English subtitled rather than English dubbed anime. As with Funimation Now, in order to gain access to the full catalogue of anime on Crunchyroll, you will need to subscribe to a premium package. Premium packages on Crunchyroll start at $6.95 per month. At the time of writing, Crunchyroll is a completely legal option for streaming your anime content. With a premium subscription, you can enjoy the newest anime episodes as soon as 1 hour after the original Japanese broadcast. Premium subscriptions also provide content in 720P and 1080P HD and deliver content without ads. Although we recommend Daisuki since it provides access to anime via official means, the website will end services as of October 31st. While you can check it out now, please make plans to try one of the other official Kodi addons for your anime needs soon. The following third-party addons are often recommended in other locations. We do not recommend these addons due to their use of pirated content, but list these here with an explanation of why you should avoid them. What is it? AnimeGo has an extensive catalog of anime episodes as well as anime movies. Content is arranged to make everything easy to find. However, if you are looking for HD quality content then Funimation Now and Crunchyroll are your best bet. Why should you avoid using it? 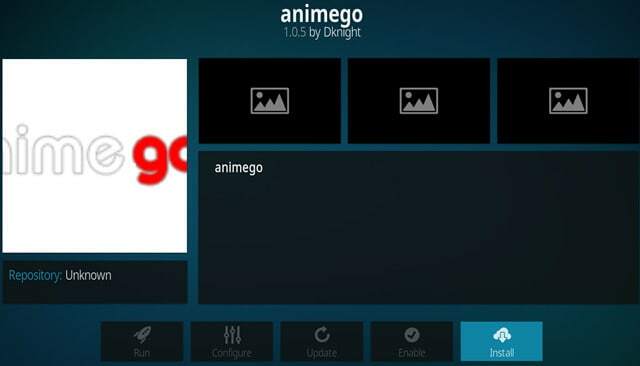 AnimeGo provides access to content through links which aren’t sanctioned by the original content creators. For this reason, we do not recommend that you stream anime via AnimeGo. What is it? Although Covenant is not a dedicated Kodi anime addon, it does have a dedicated anime section with over 400 different selections. Depending on the link chosen, you might be able to access HD content but this is not guaranteed. Each anime is accompanied with a description section which is quite helpful for those shows you just aren’t familiar with. Why should you avoid using it? Anime streamed through Covenant is sourced through pirated streams. Due to Covenant’s reliance on sources without the proper broadcasting rights, we do not recommend using it. Read more here on the Kodi Covenant addon. What is it? Exodus provides access to a wide variety of content, much like Covenant. There is a dedicated Anime section, under the main Movies, and TV Shows sections. HD streams are also dependent on the source. Although it isn’t dedicated to providing access to anime, Exodus still has a strong selection with over 400 different titles available. Each anime is displayed with a brief description which is great as an introduction for first-time viewers. Why should you avoid using it? Exodus relies largely on pirated streams and for this reason, we do not recommend that you use this addon. Read more here on the Kodi Exodus addon. What are fansubs? Are they a bad thing? For those of us who speak English but love Japanese anime, the two options for watching are via English dubbed series or English subtitled series. English dubs are provided by the media houses responsible for the distribution of an anime series. These companies usually provide subtitles as well. However, subtitles are not always provided by sanctioned media houses. With fansubs, fans of an anime series subtitle the episodes for the benefit of other fans. These unofficial subtitles are then overlaid over the various episodes of a series and provided through various outlets online for the enjoyment of the anime loving community. Fansubbed anime episodes are usually released soon after the original Japanese airings, especially with popular series. However, it should be noted that the video files are not obtained through official channels. This poses a legal issue. While having access to fansubbed anime is convenient, they rely on illegally obtained video files. For this reason, we do not recommend fansubs and suggest that you endorse official channels such as FunimationNow and CrunchyRoll for access to your favorite anime. By using official channels to view anime, you ensure that you are supporting the creators. This creates an environment where awesome anime episodes and series can be continually released.